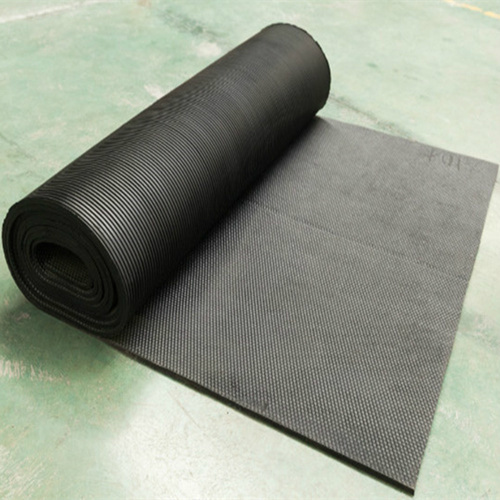 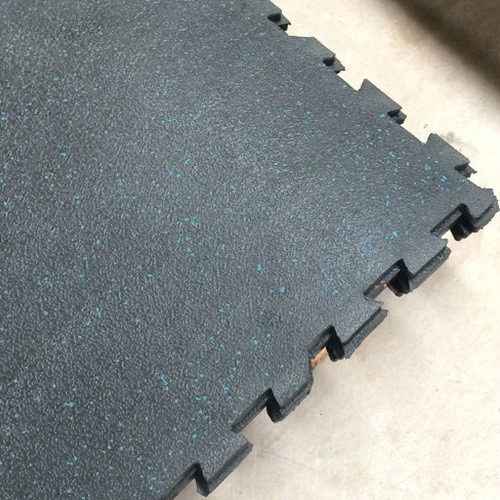 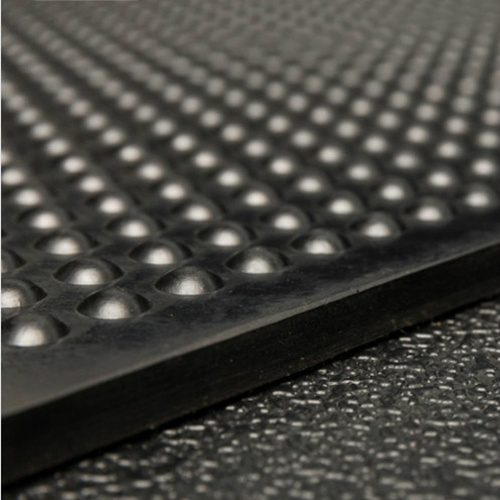 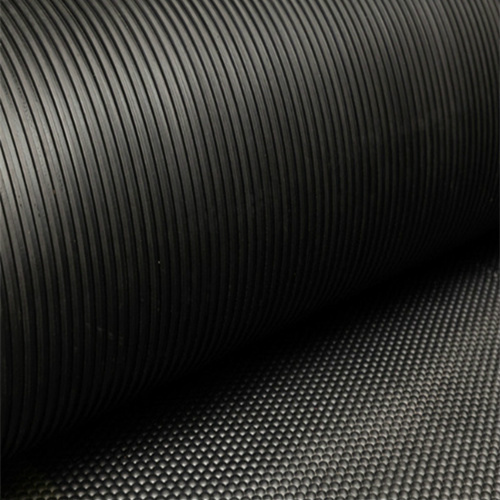 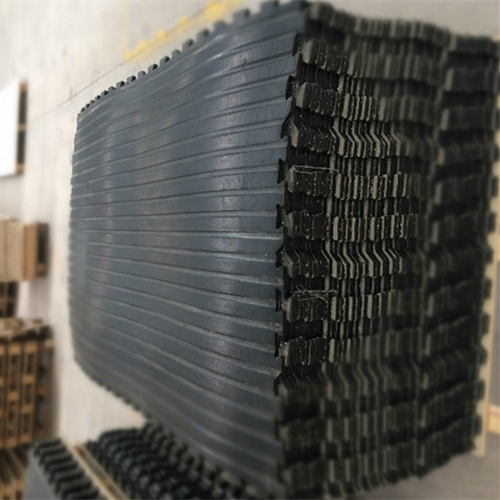 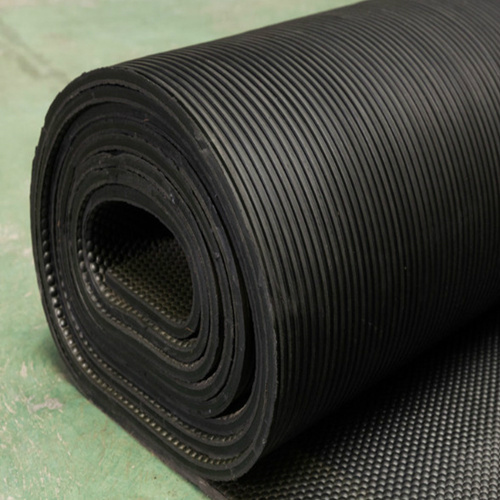 Cow Mat In Coiled Sheet is widely used in cattle, pigs and other places of cultivation. 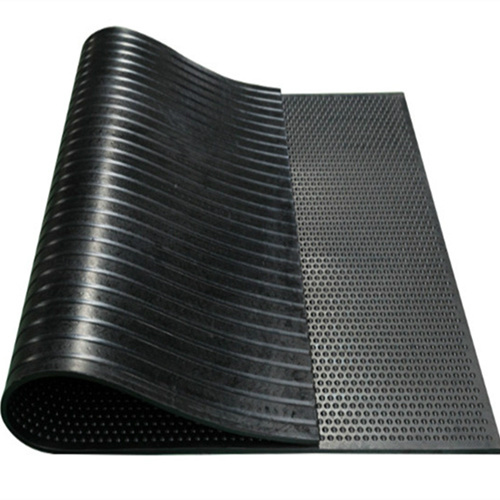 Has the characteristics of non slip，waterproof，anti-static，cold insulation， easy cleaning，easy replacement, prevent hoof acropathy . 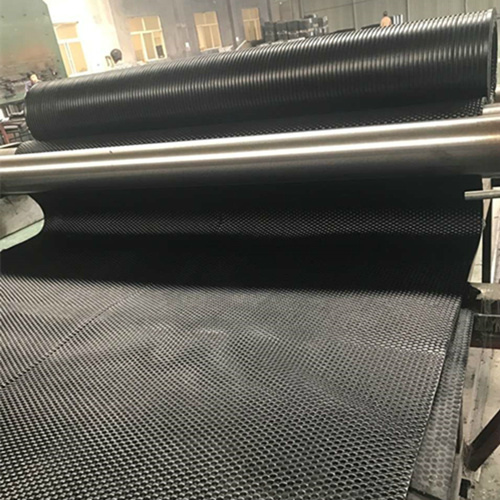 This product adopts recycled environmental protection material, and it will not produce any bad effects to all kinds of animals.